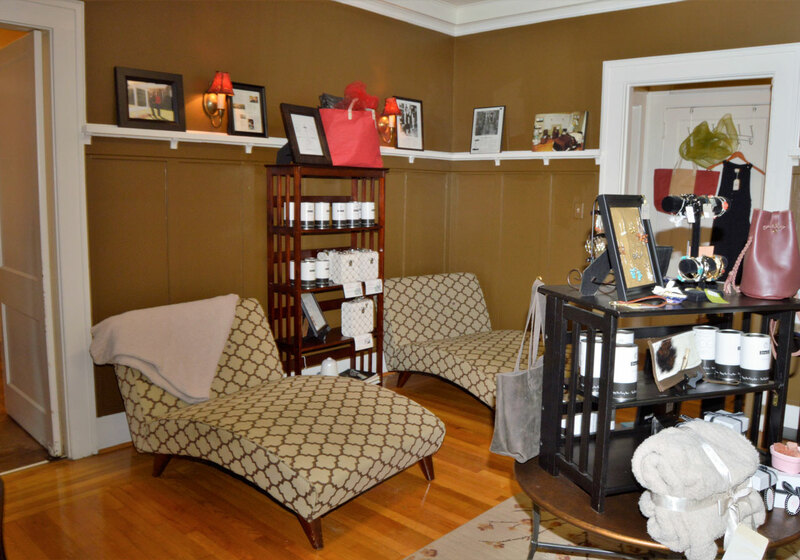 Spa Services - Kara Day Spa in Greenville SC offers Facials, Massage, Waxing, Manicure, Pedicure. Guests are encouraged to relax on comfy chaise loungers and enjoy the stress-free environment at their leisure. 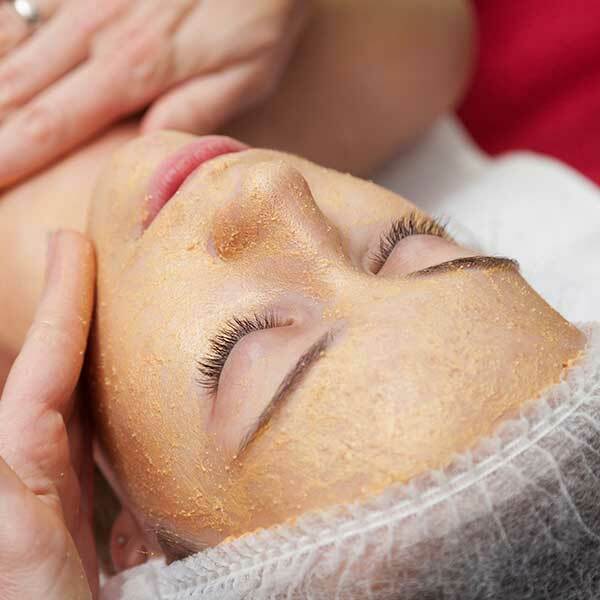 Kara’s licensed staff has many years of experience providing spa services while building lasting relationships. Browse our boutique where you can get just the perfect gift for someone special…or for yourself! Unique gifts, jewelry, candles, and decor are among the treasures you will find. Our goal is to provide you with affordable luxury in a beautiful, tranquil environment, and exceed your expectations every visit. Experience pure bliss with this one hour foot treatment. Begin with a foot soak, followed by a gentle exfoliation. Fall into deep relaxation while feet are being massaged with an ultra hydrating cream and your choice of essential oil(s). Let the “heeling” begin. 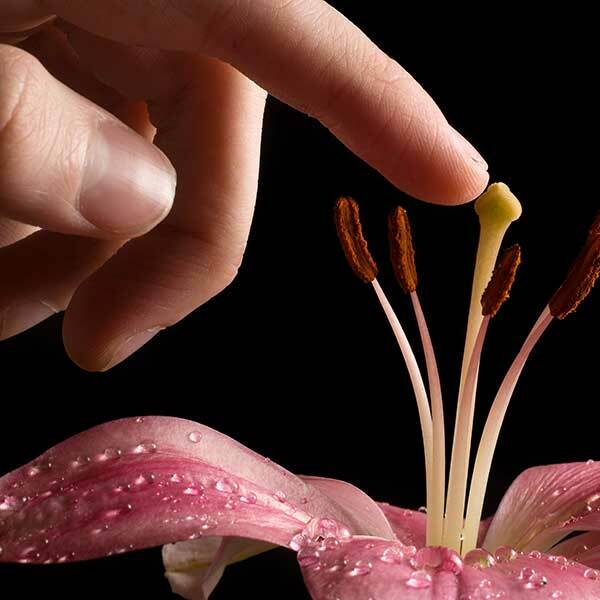 Each essential oil in the AromaTouch® Technique was selected for its individual aromatic properties, and for their powerful aromatic properties when combined. Creating a feeling of overall wellness.